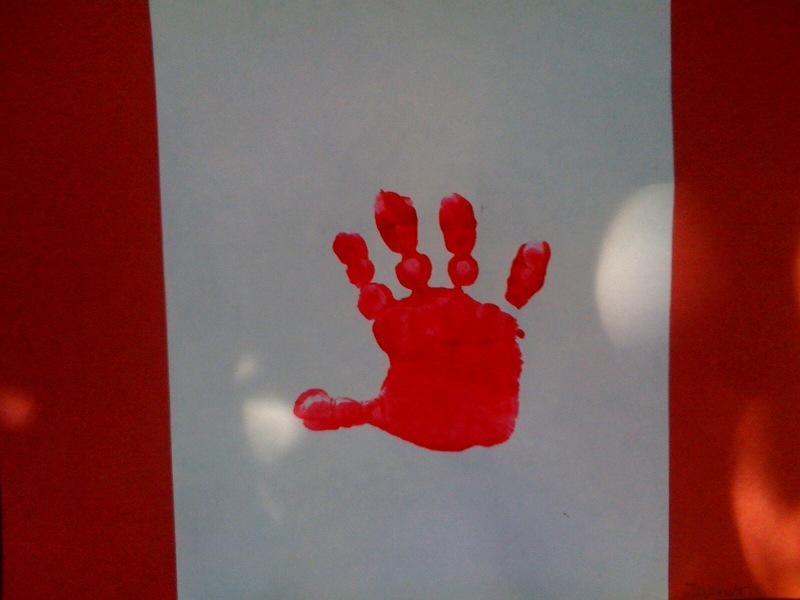 On Canada Day we celebrate the anniversary of our Confederation in 1867. 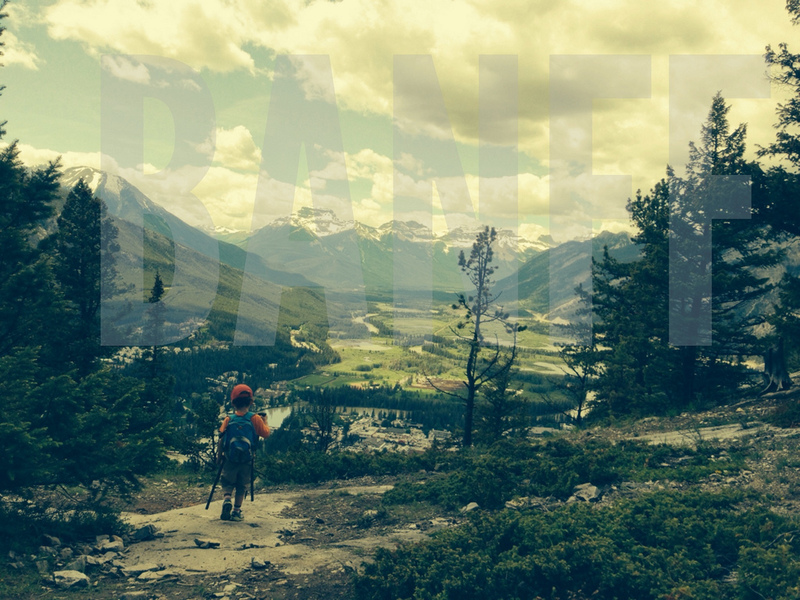 On this great day, why not get to know Canada a little better? If you use zippers, light bulbs, and the telephone, pause and be patrtiotic today, eh? The zipper has a long history of innovation, but the man credited with the invention of the modern version of the zipper is Gideon Sundback, a Swedish-American electrical engineer. In 1906 he moved to Canada to work for the Universal Fastener Company in St. Catharines, Ontario where he married the plant-manager’s daughter and eventually became the head designer. 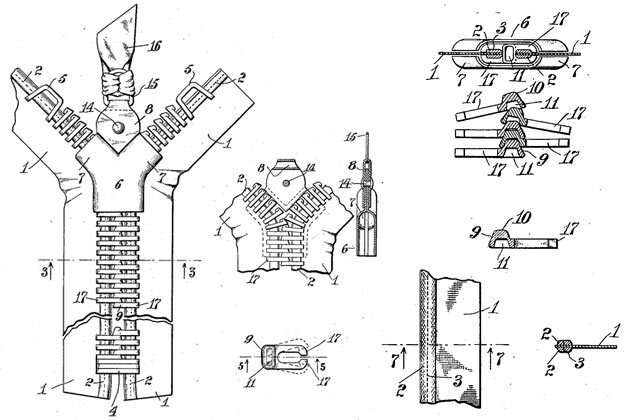 After his wife’s death in 1911, he focussed on his work, and by December 1913 had designed the modern zipper. The earliest ovens appeared in Europe as much as 29 000 BC. So the oven, as a concept, was nothing new before Thomas Ahearn decided to try and plug one into the wall. The first electric oven appeared in The Windsor Hotel in Ottawa in 1892. It made sense of Ahearn to champion such a product as he was an owner of the Chaudiere Electric Light and Power Company of Ottawa. Ever wonder what secret Victoria is keeping? It just might be that she has a Canadian cousin. The Wonderbra is a push-up underwire bra that exploded worldwide in the ’90s. Although the name was first trademarked in the US, the brand was developed in Canada. If you’re spending the summer painting a fence or your house, thank Canada for making the job a little bit easier. Norman Breakey invented this basic device, but was never able to produce it in enough quantity to make money. Of course others jumped on the idea and ran with it. I know what you’re thinking, Thomas Edison wasn’t Canadian. But did you know that Thomas Edison is one of 24 people credited with having invented the incandescent light bulb? It was actually Henry Woodward (a Canadian) who invented an electric light bulb in 1874 and then sold the patent to Thomas Edison. 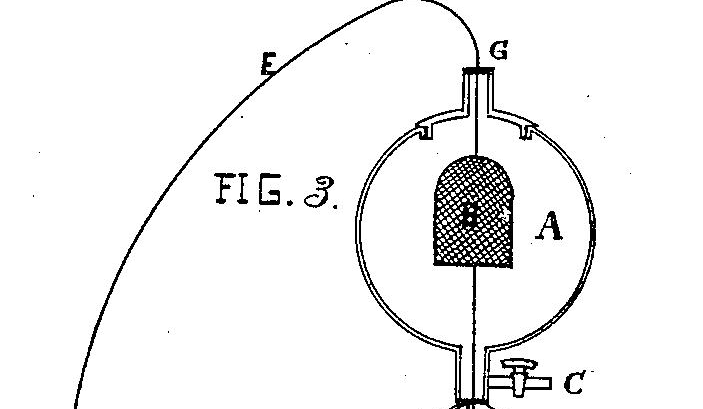 Woodward’s lamp was very crude, Edison refined it and made it commercially viable. 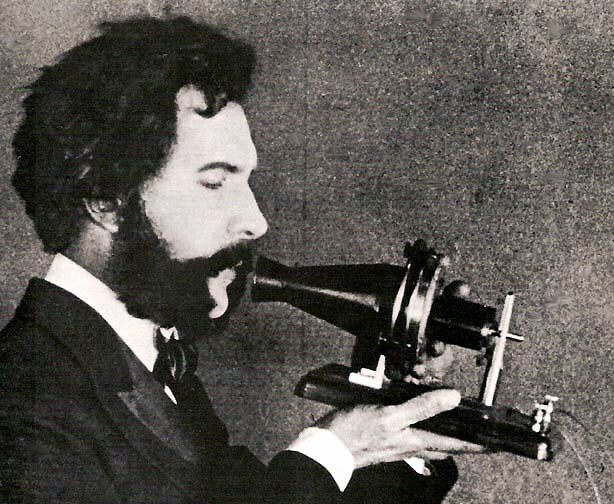 While Alexander Graham Bell is credited with inventing the first practical telephone, his nationality is a little murkier. He was born in Scotland, lived in Canada for much of his adult life, and became a naturalized American citizen in 1882. It was 7 years earlier when he invented the telephone, so he was still a Canadian at the time. Each country lays claim to him as a native son. 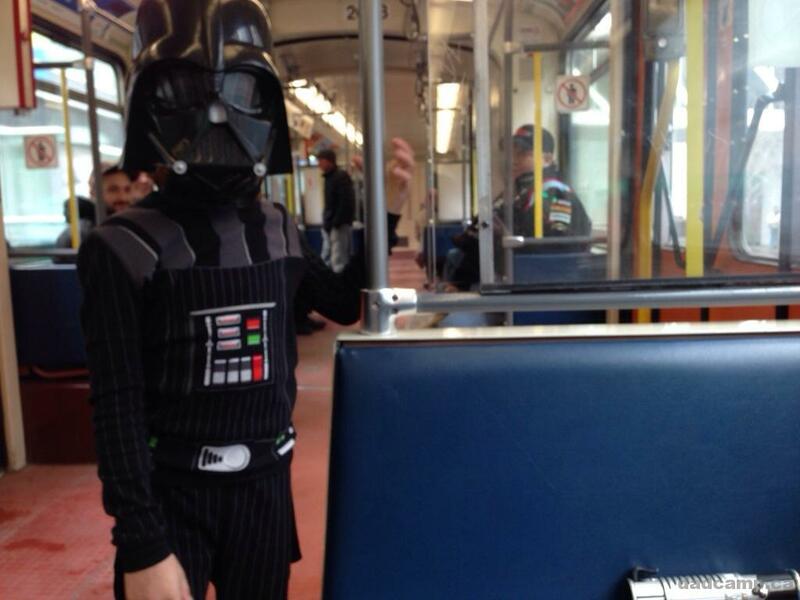 We’ll have him on Canada Day, the Americans can have him on the 4th. In 1923, Sir Frederick Banting and Charles Best discovered insulin and gave diabetics a manageable solution to their disease. Until Banting and Best, diabetes had been a life sentence. This cause is important to me, I’m a member of Team Diabetes. I run marathons and half marathons around the world raising money and awareness for those living with diabetes. In 1909 customers at the Toronto Bowling Club were complaining that 10 pin bowling was “too strenuous.” So Thomas Ryan cut the pins down to about 75% of their size and used hand held rubber balls instead of the bigger ones with finger holes. 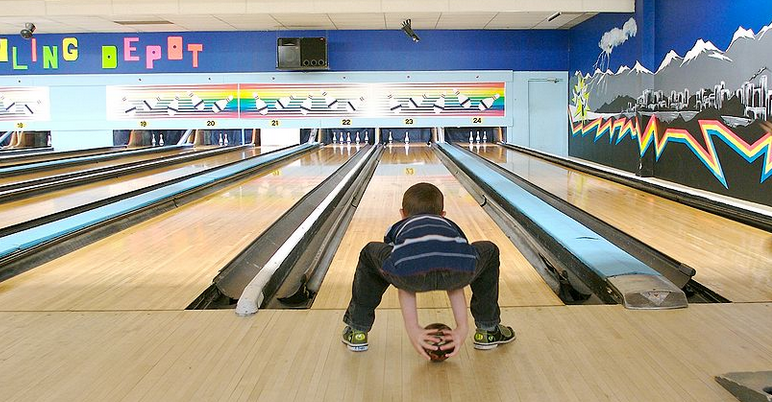 Now, 5 pin bowling is a popular sport in almost every alley across Canada. Major League Baseball may not be a fan, but Hockey Night In Canada was back in 1955. CBC producerGeorge Retzlaff used something called a ‘wet film’ replay that aired minutes after the original play. America can own the invention of slow motion, ABC developed that a few years after the CBC started replaying. 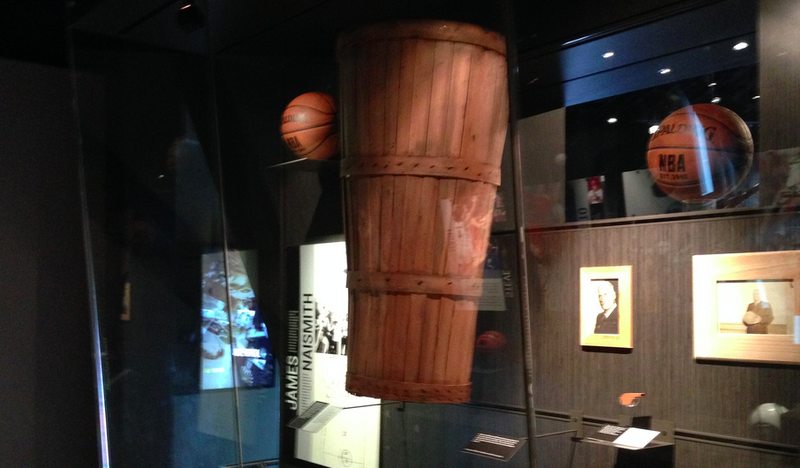 It may be the game of the inner city now, but it never would have existed without Dr James Naismith. Born in Canada and a student of phys ed in Montreal, Dr Naismith moved to the US where he introduced the game in 1891 to a group at the YMCA in Springfield, Mass as a way to keep track athletes in shape during the harsh winter season. The early games involved peach baskets and when players got tired of climbing a ladder to remove the ball after each score, they cut a hole in the bottom so the ball would fall through. BTW, Naismith is also credited with having invented the football helmet too. In the US it’s called a Bloody Mary, in Canada we call it a Caesar, and you should have one. On May 13, 1969 when bartender Walter Chell was tasked with creating a cocktail that would match the cuisine at a newly opened Italian restaurant. 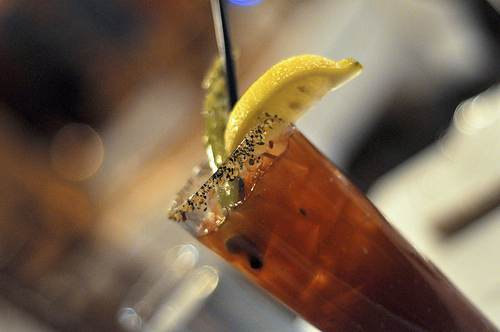 The original Caesar recipe had mashed clams, tomato juice and vodka. The clam / tomato idea was drawn from the flavour of Spaghetti Vongole (tomato sauce with clams). Later, Chell would go on to work for Motts, a company specializing in Clamato juice. Drying root vegetables is something that has been around since the earliest days of agriculture, but it was Canadian Edward Asselbergs who invented the first form of instant mashed potatoes in 1962. While working for Agriculture Canada he came up with the way to reconstitute potato flakes and gained a patent for the process. Harry Wasylyk from Winnipeg is the reason getting your garbage to the curb is easy. The disposable green polyethylene garbage bag made its debut in 1950 when it was sold primarily for commercial use. Union Carbide bought the rights to the invention and marketed it for home use under the name Glad in the late 60s. So never mind the hockey, bacon, beer, and maple syrup. This Canada Day, fire up the stove to cook some instant mashed potatoes. Toast this country with a Caesar, phone a friend, head out for some 5 pin bowling, and clean up the mess with some garbage bags. THAT, my friends, is how to be Canadian! Share this pin across the true north strong and free! Pingback:	Why Is It Called A Canadian Tuxedo? Because Levi's, Vancouver, and Bing Crosby.